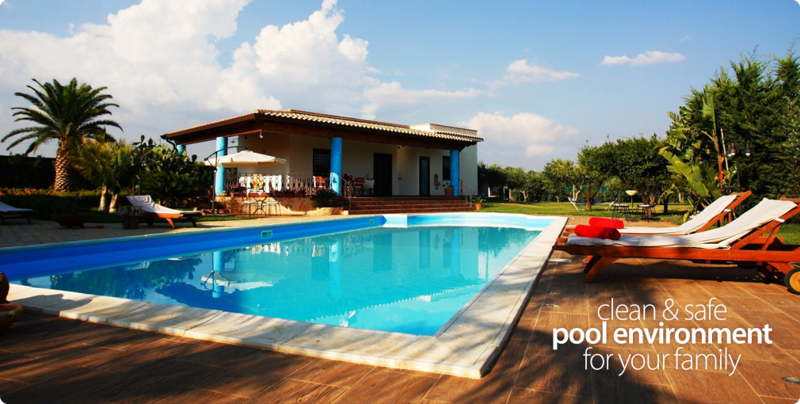 Let’s face it, having a weekly swimming pool service is a real luxury, but it’s really not rocket science. If you are like most people, you might want to try and take care of the pool yourself. The problem is; that without proper instruction you can make costly and sometimes dangerous mistakes. 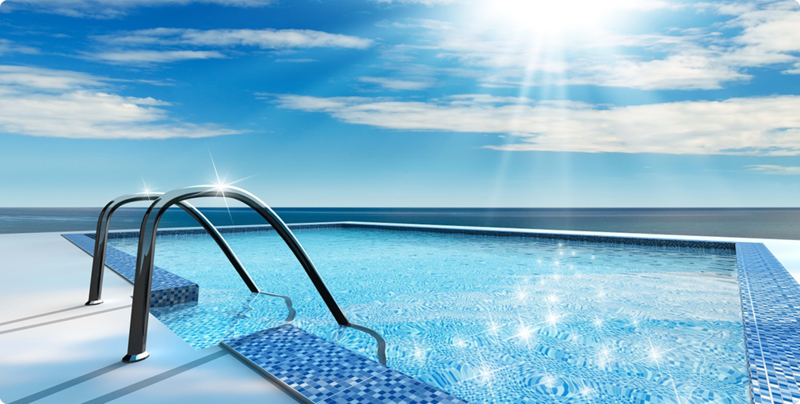 Let an experienced pool service technician spend some time with you and give you a basic education on the proper care and maintenance of your swimming pool or spa. 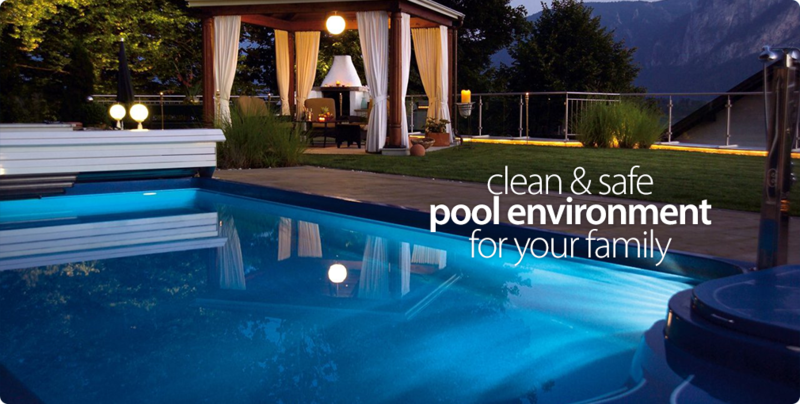 We can show you the proper techniques to making your pool experience much more enjoyable.